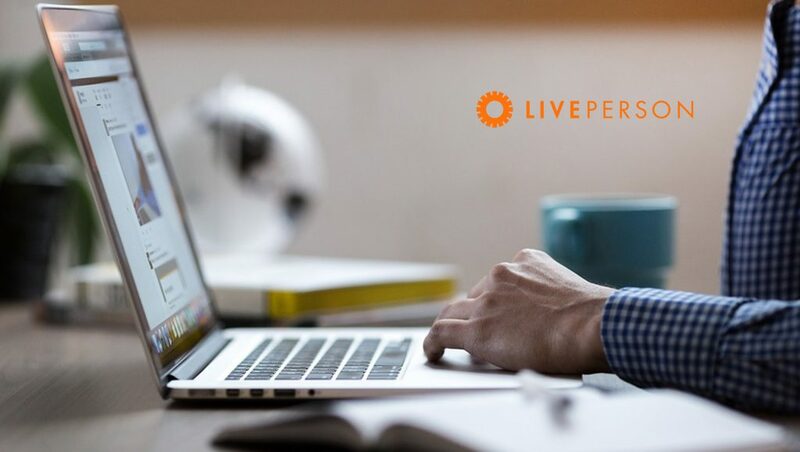 LivePerson, Inc, the leading provider of cloud mobile and online business messaging solutions, has announced a worldwide partnership with Liberty Global, the world’s largest international cable and internet provider, to transform how customers connect to the brand in a new conversational era. This partnership, which initially launches in five countries, will offer conversational two-way messaging to all 29 million Liberty Global customers. 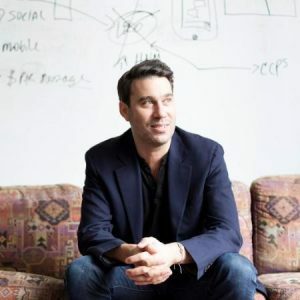 It represents another major milestone in the industry’s rapid shift to messaging, and away from legacy voice calls and IVR systems. Messaging, primarily on smartphones, is overwhelmingly the chosen method of communication among consumers. As the current and clear channel of choice, it sits at the heart of Liberty Global’s “digital-first” care programme. Live across the UK, Ireland, Germany, Austria, Switzerland, and the Netherlands, with Virgin Media, Unitymedia, UPC, and VodafoneZiggo, the LivePerson platform enables customers calling care centers to convert to messaging, allowing them to solve queries whenever and wherever they choose. “We understand that the lives of our customers are fluid and demanding. We simply don’t have time to wait for answers to our questions – that’s why we are messaging each other more than ever in our personal lives. Knowing this, we are using LivePerson’s market-leading technology to ensure Liberty Global goes fully digital, and align with consumers, empowering them to use our services on their own terms and at their own pace, for a best-in-class experience,” says Melanie Longdon, VP, Customer Experience Operations at Liberty Global, a company with over 30,000 employees and in the top 100 of the Forbes Most Innovative Companies list.